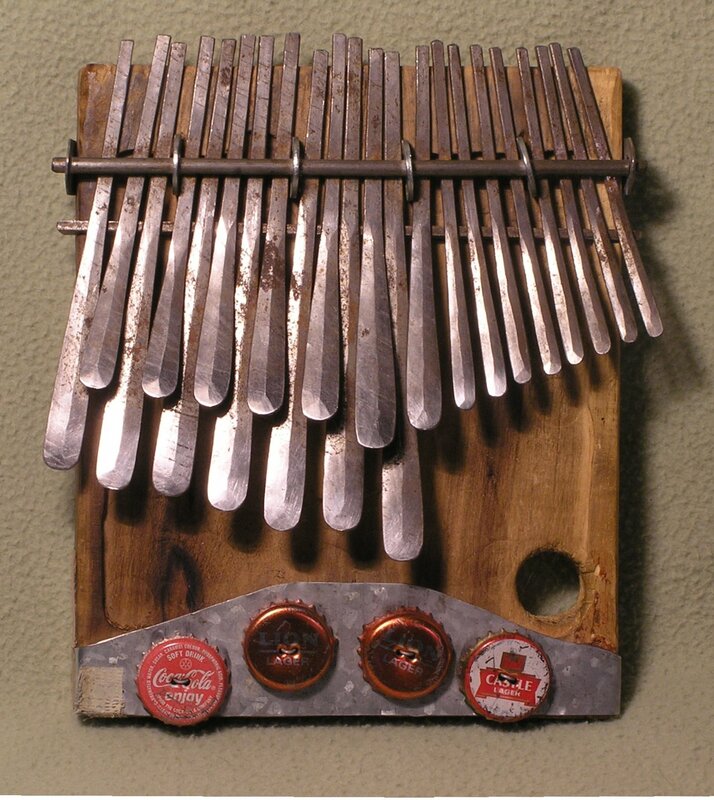 I have this instrument called a kalimba or mbira, it has 7 tines. Notes from left to right are: e', g, d''', e, c', a, a' but from low pitch to hight it seems to be arranged in this form: E G A C D E A, which I think is a pentatonic blues minor scale. I have been figuring out all this by my own due to the kalimba came without any manual. Here's a 22 tine example from that Wikipedia page. Is it possible to transpose melodies from other "normal" non-pentatonic scales to this (pentatonic scale) instrument e.g. Star Wars-The force, which I play on a keyboard with those notes: D D G A A# C A# D.
I just started to learn music theory couples of months ago so I don't know if it's too naive think I could assign some scale to that original melody identify degrees applying tonal harmony and arrange that melody to be able to be played in the pentatonic scale? The pentatonic scale you've identified is A pentatonic minor. The force theme uses scale degrees outside of this scale. It's not really going to be possible to adapt any given melody to your kalimba's scale, but many melodies do use only pentatonic scales anyway. Not the answer you're looking for? Browse other questions tagged harmony tonal functional-harmony or ask your own question.